Senators Elizabeth Warren and Ed Markey sent a letter on Friday to Columbia Gas and parent company NiSource calling on them to repair more than 70 miles of damaged roads and sidewalks in Lawrence, Andover, and North Andover. 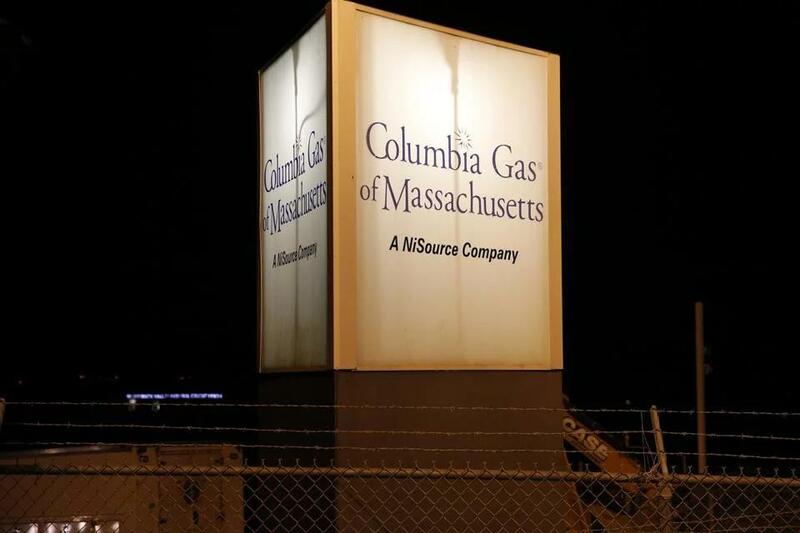 The letter comes after dozens of fires and gas explosions ripped through homes and businesses served by Columbia Gas in Lawrence, Andover, and North Andover in September, killing an 18-year-old and injuring about two dozen other people. Federal investigators in November singled out a Columbia Gas engineer with “limited knowledge” for errors in drafting work plans for a Lawrence construction site, which set the chain of events in motion. The two US senators cited a report from The Eagle Tribune that outlined disagreements between city officials and Columbia Gas regarding the extent of road repairs following the explosions. They urged the companies to provide restoration plans to community leaders once they are made available. In a statement to the Globe, Columbia Gas officials said the company “remains committed to supporting the recovery” of the area. Previous Globe coverage was used in this report. Andrew Stanton can be reached at andrew.stanton@globe.com. Follow him on Twitter @_andrewstanton.